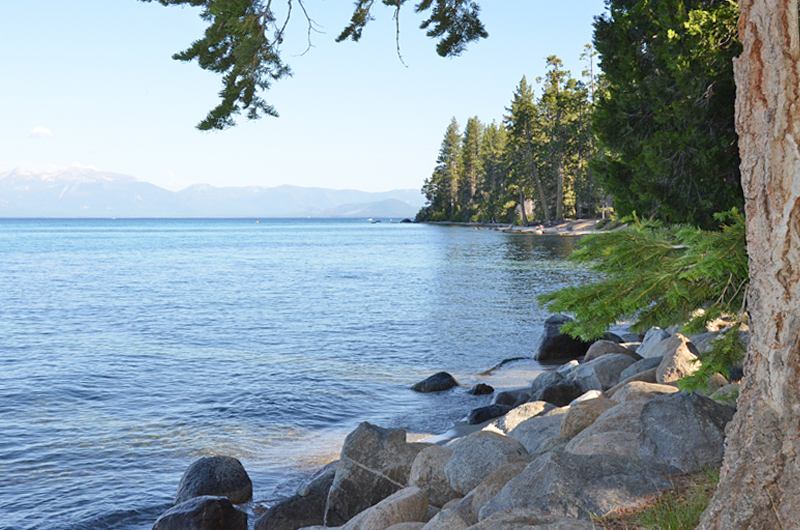 Looking for a great way to spend an casual afternoon on the beautiful shores of Lake Tahoe? 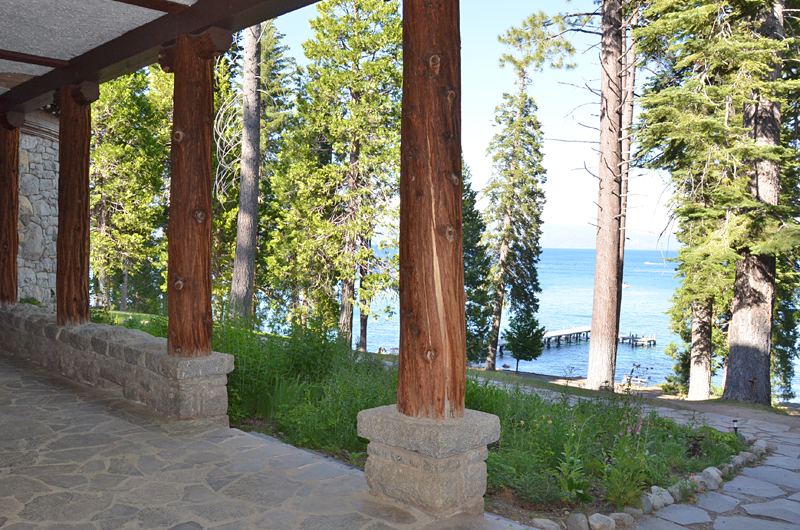 Might I suggest you head to the West Shore for a wonderful tour of the Hellman-Ehrman Estate. 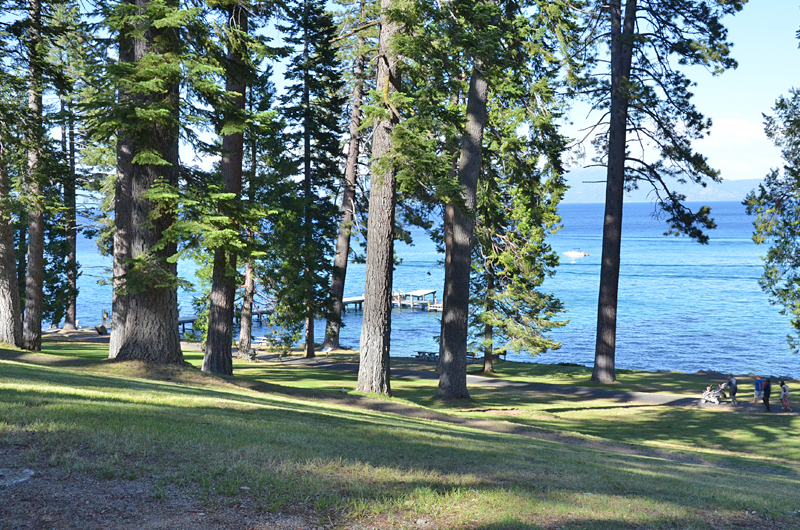 Pack a picnic to eat on the large grass area under the trees or down along the waters edge. 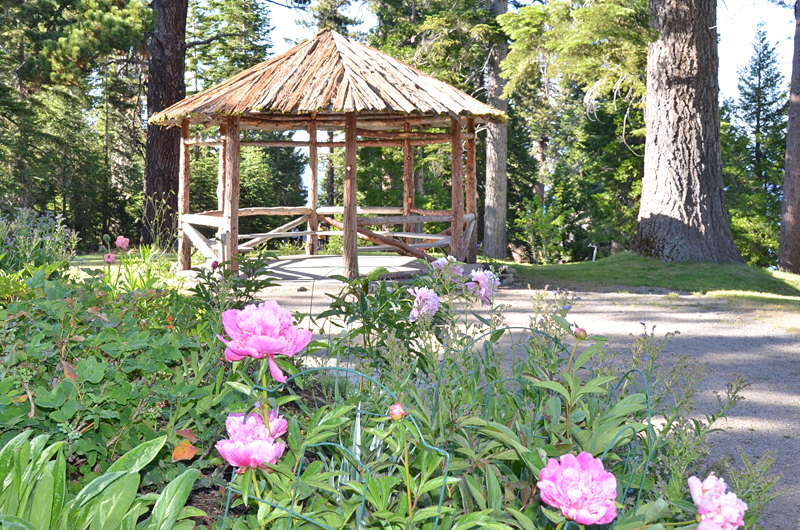 Don’t forget your camera – this estate and the grounds around it are simply amazing! 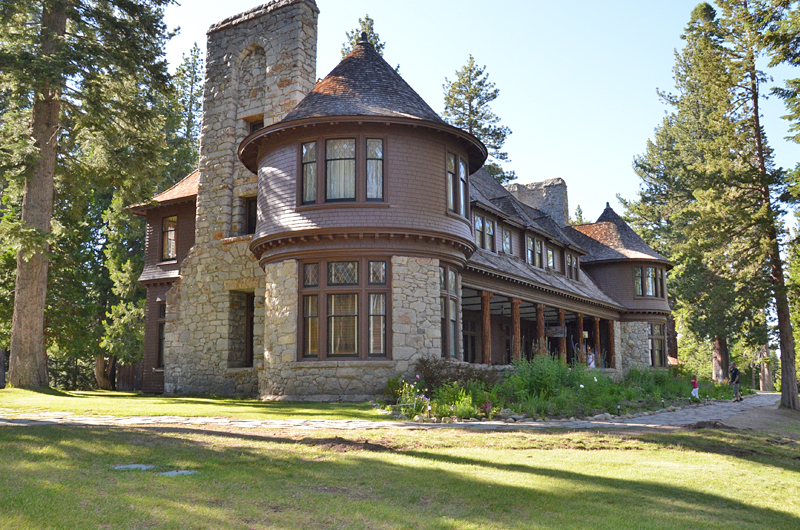 The Hellman-Ehrman Estate is located at gorgeous Sugar Pine Point State Park, this elegant mansion was the summertime retreat of Isaias W. Hellman, a west coast banker. 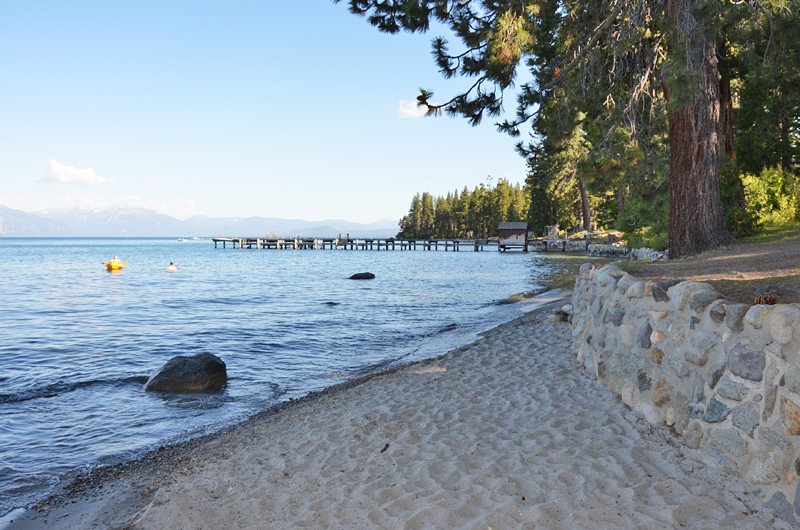 It was built on 1903 of mostly local, natural materials and has stood the test of time to become a significant Lake Tahoe landmark. 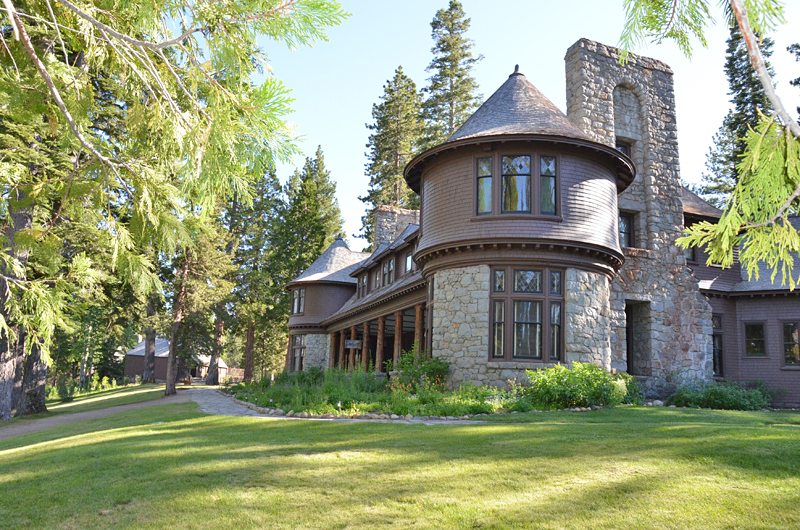 Take a fun and informative tour today with a guide that really knows the history and interesting facts surrounding the estate. 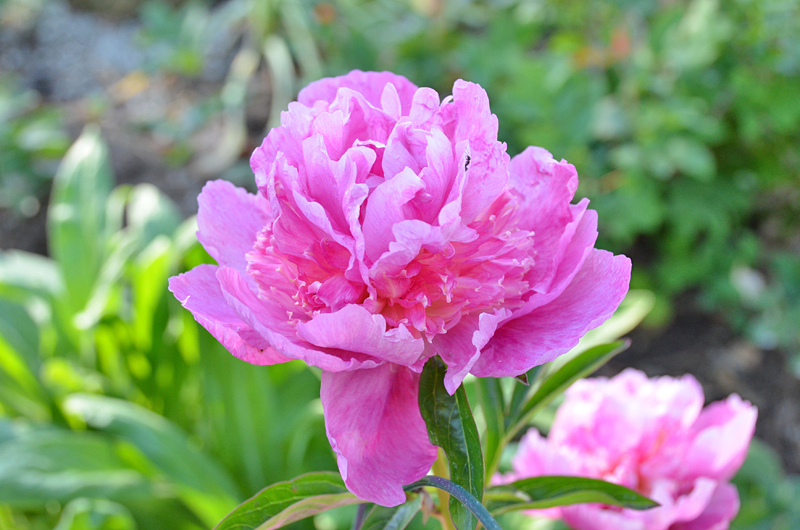 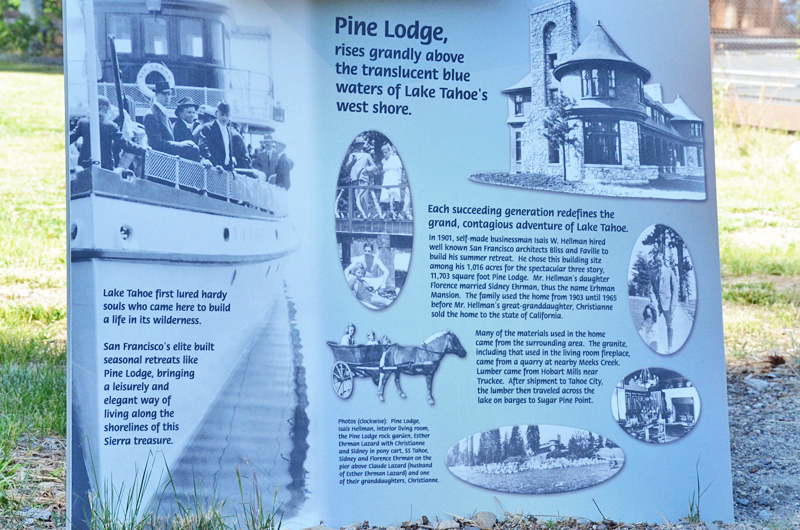 Check tour schedule at Sugar Pine Point State Park.